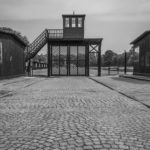 Sobibor extermination camp was one of the best-secure among Nazi camps. 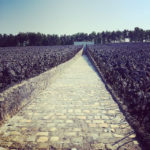 It was also a camp with very hard living conditions, place of torment of thousands Jews. 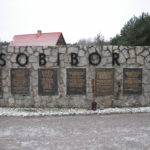 Number of Sobibor victims is estimated for about 250 thousand people. However this camp is known first of all from revolts and escapes. 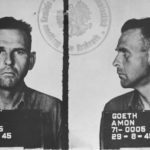 Nazi sadists weren’t able to break the spirit of prisoners. First serious revolt was a spontaneous movement of Forest Commando. Plenty of woodcutters tried to escape, 8 of them have been shot. There is no information about the others, some of them surely get away and probably survived the war. 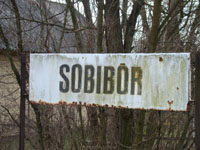 The most famous event in Sobibor was a great revolt, connected with the escape of about 300 prisoners. 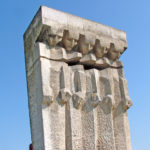 A group of prisoners were preparing this movement for a long time. 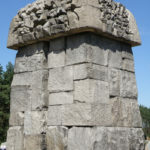 At the head of insurgents in the beginning stood Leon Feldhendler, Polish Jew who belonged to the Jewish Council of Elders. 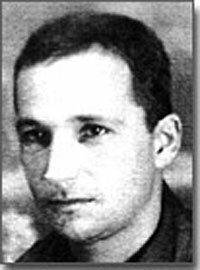 His place have been taken by lieutenant Aleksander “Sasha” Peczerski, officer of Red Army, who went to the camp in one of the last transports. Insurgents killed 9 SS-officers and few Ukrainian guards. 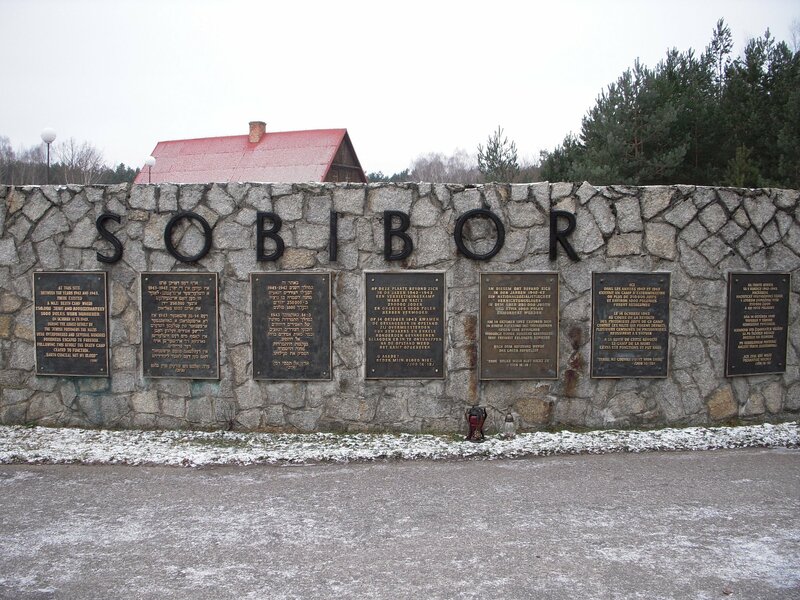 They get weapon and uniforms and escaped from Sobibor. From 300 fugitives about 200 have been captured and shot. 49 managed to escape. Only about 10 survived World War II. 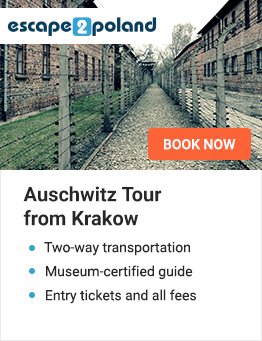 Among them were Peczerski and Thomass Blat, who wrote a book about Sobibor Revolt. Thank to his relations we can estimate the number of victims, meet process of revolt and other information about Sobibor camp. 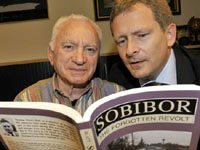 Events of 14th October 1943 and Blat’s book were an inspiration, to create a movie “Escape from Sobibor”. The central role of lieutenant Peczerski was played by Rutger Hauer.